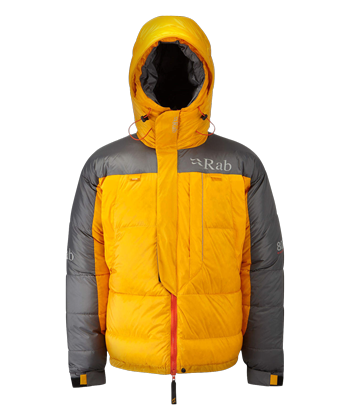 Rab have carefully selected the following stores to stock our 8000m Expedition Down Collection. These stores are expedition specialists carrying both the Rab Expedition Collection and also high altitude or Polar footwear and hardwear from other companies, backed with specialist advice and experience of working with these technical products. Our Sales Representatives and Technical Trainers regularly visit these retail partners to keep them updated and to train their store staff on the features and fabrics used in our specialist products. 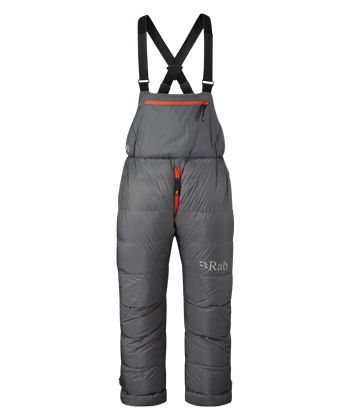 A Rab Expedition Stockists should hold examples of our 8000m down Clothing in stock to enable you to try the garments on for size, and can special order an additional requirements from us here at Rab. 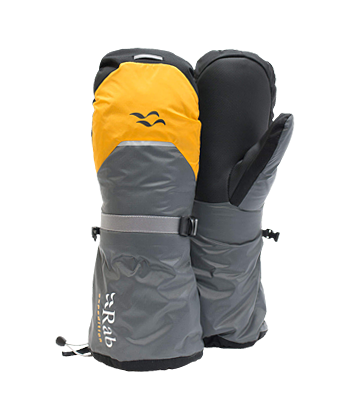 All of our Expedition products have been hand filled in Derbyshire and designed for extended use in the world’s most extreme high altitude and polar environments. Rab® down products are now RDS (Responsible Down Standard) Certified – ensuring that our entire down supply chain can be traced. This ensures consumers can have full confidence that all down and feathers used in Rab® products adhere to the highest possible animal welfare and safety standards. 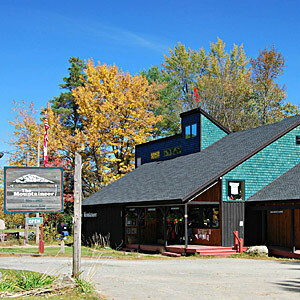 The Mountaineer has been THE purveyor of fine climbing, mountaineering and outdoor equipment in the Adirondack Mountains for over 40 years. With their diverse product selection and combined staff expertise, The Mountaineer has outfitted adventurers and climbers to the most remote corners of the Earth. 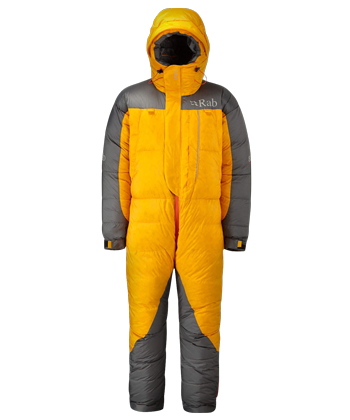 The Mountaineer has Expedition Apparel and Equipment in stock year-round. Wherever you are headed; Everest, Antarctica or Denali, we can assist in outfitting your adventure. Known worldwide as “The Seven Summits Company” Alpine Ascents offers the cumulative expertise of 30-years equipping climbers to ascend mountains across the globe. 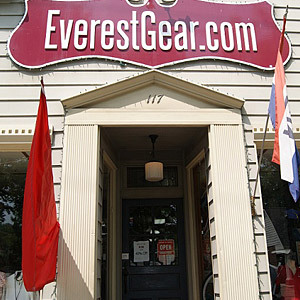 The gear shop features a curated selection of clothing & equipment, and is staffed by experienced climbers. 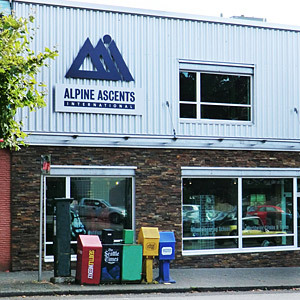 Alpine Ascents specializes in offering full-service outfitting to equip you for any mountain objective - no matter how extreme.